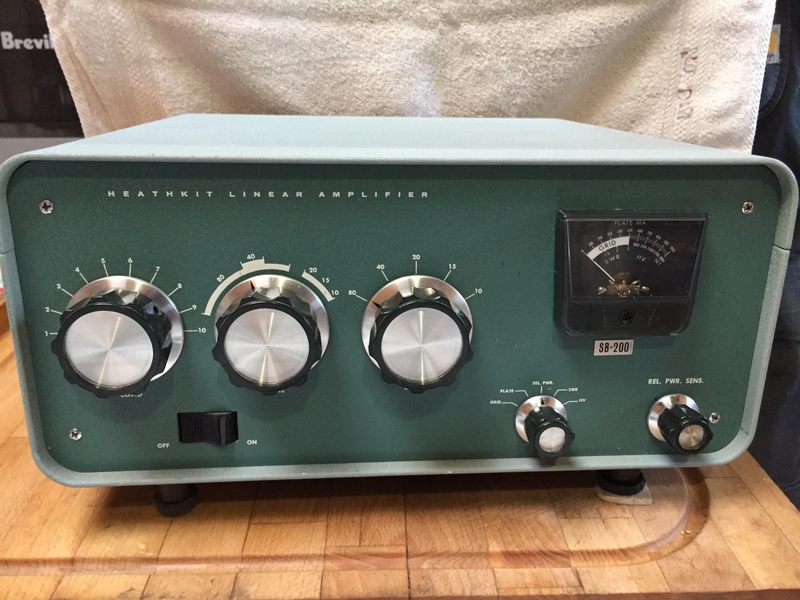 The Heathkit SB-200 provides 1200W PEP SSB (1000W CW) on 80, 40, 20, 15 and 10 meters using a pair of 572B tubes. The front panel features load, tuning and band adjustments plus a fairly easy to read SWR meter. 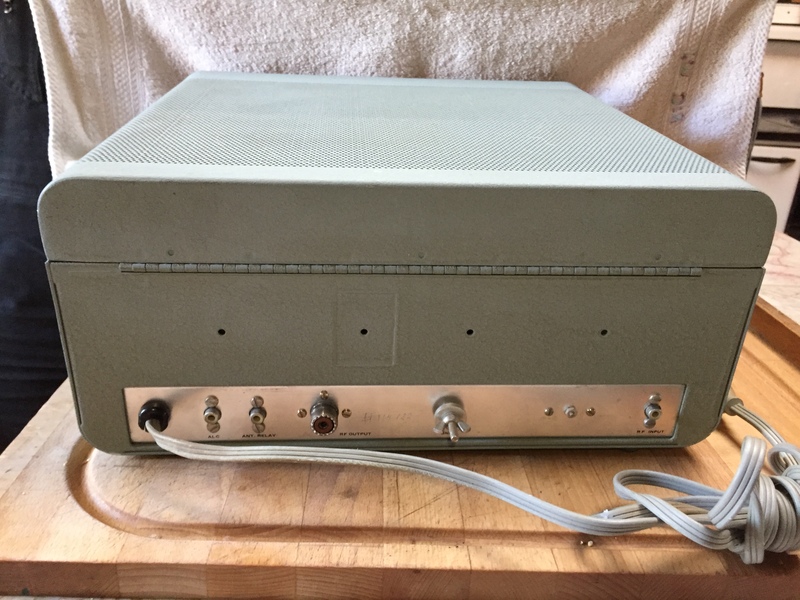 The back panel has RCA phono input and SO-239 output. This amp is in great condition and is working. Contact rizzipeter at hotmail.com or ve7hmn at shaw.ca for more information. Several different types of vacuum tubes for sale. Most are new, in original boxes, from a variety of manufacturers. Manufacturing dates range from 1940’s to 1980’s. Can be tested before sale to ensure quality. I have an A3S c/w 40 meter package for sale. Also a Ham 4 rotator. Will sell both together for $500.00.